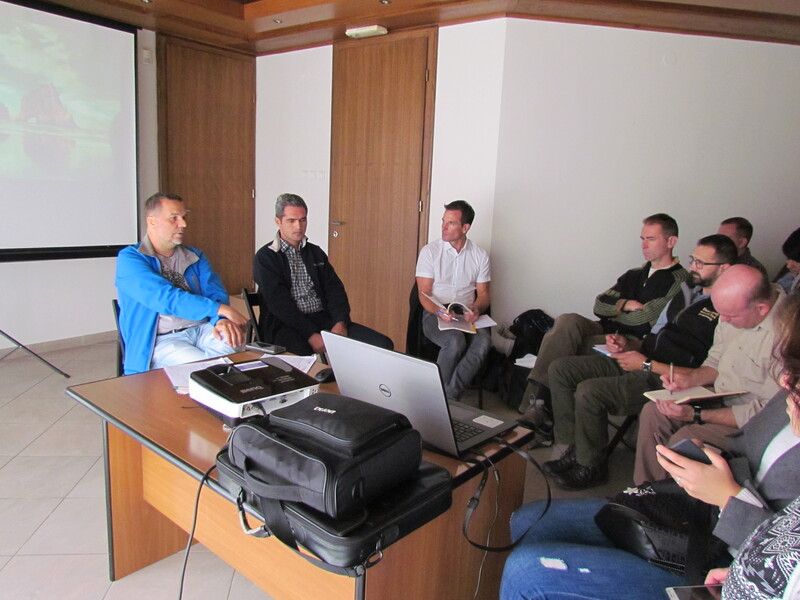 The workshop on 26-28th of September was organized in Kopački Rit to discuss further steps for work package DANUBE FREE SKY. 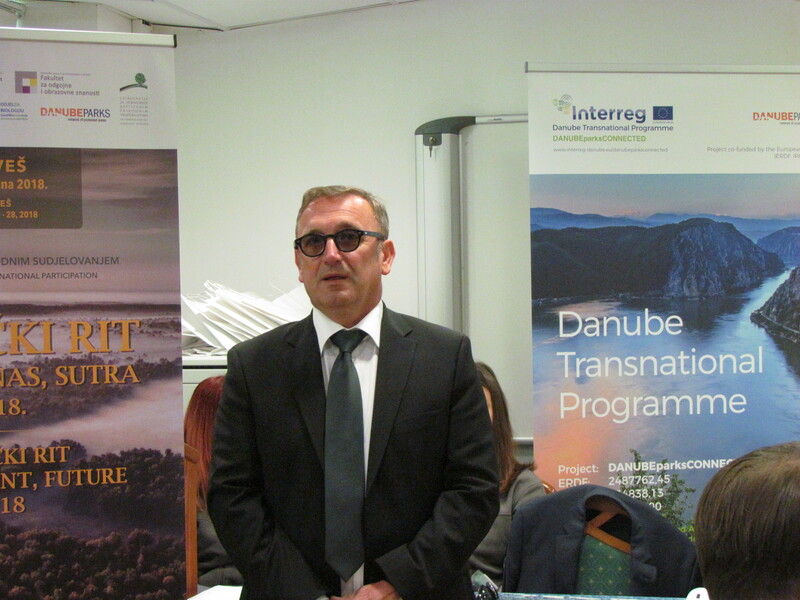 External experts Alexandru Dorosencu (Danube Delta National R&D Institute, Romania) and Remo Probst (Birdlife Austria) attended the workshop and presented to all project partners the current, draft version of the DANUBEPARKS Position Paper on Powerlines and Bird Conservation along the Danube River. The representatives had the opportunity over the next two days to jointly elaborate on the document in detail and give their valuable inputs. 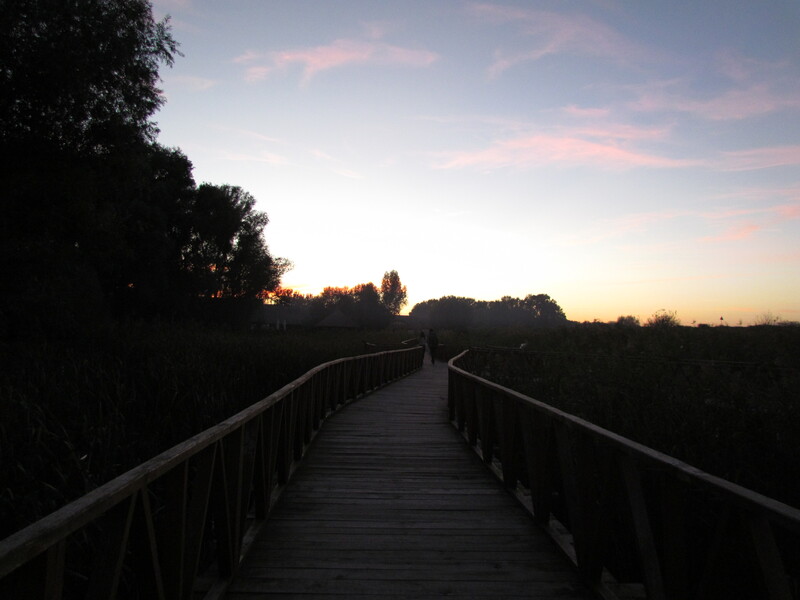 The final version of this strategic document will be presented in spring at the conference held in Danube Delta. The inventory of all transmission lines crossing the Danube and within an area of preservation (the Danube River, all Natura 2000 areas plus a buffer of 3 km) is ready. 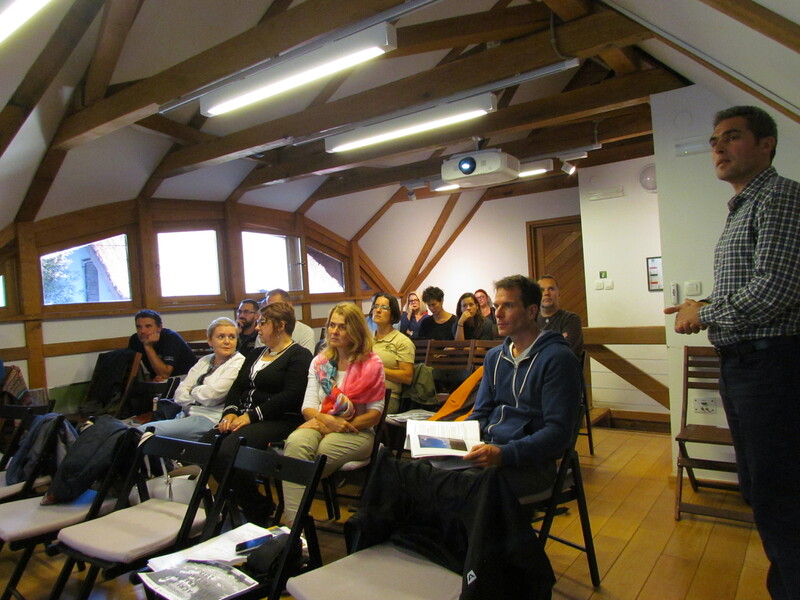 The Workshop was organized alongside the 7th Symposium “Kopački rit: Past, Present, Future“. 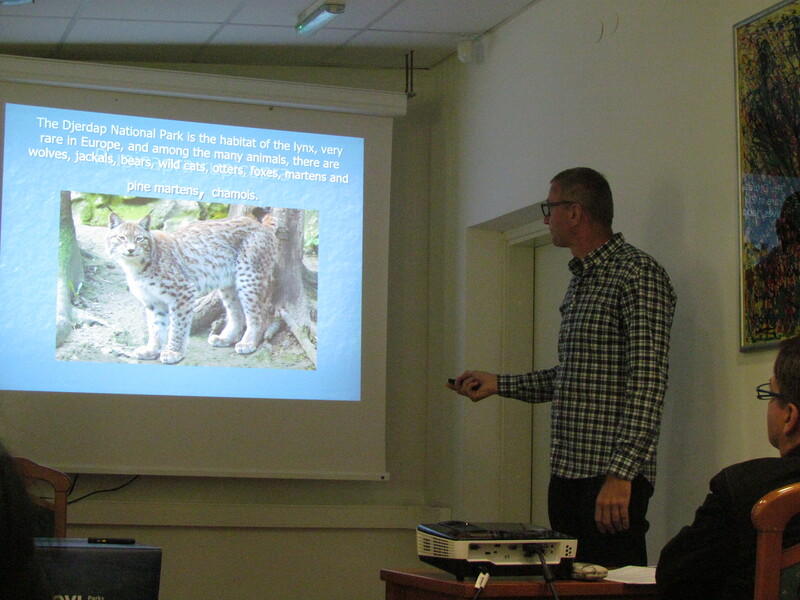 During this two day symposium, 42 presentations were held including those by DANUBEparksCONNECTED partners. 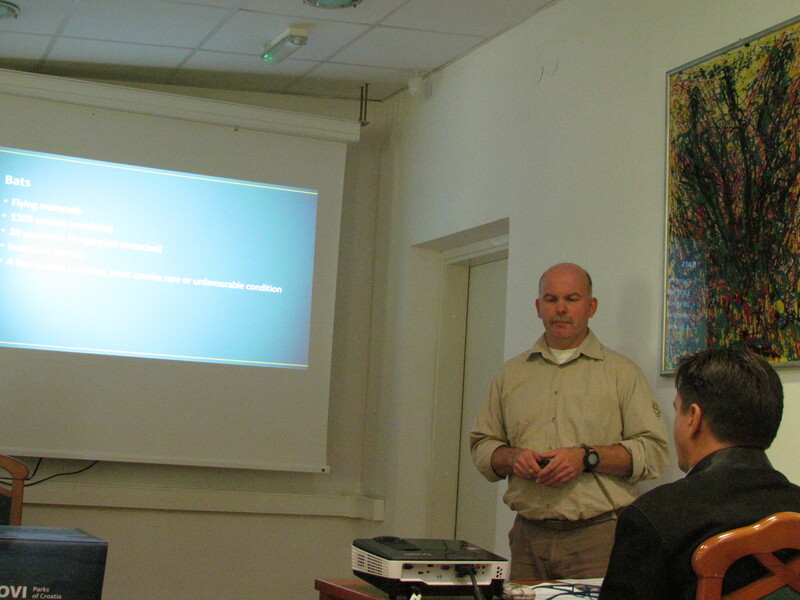 The symposium was mainly focused on biodiversity, ecology and environmental conservation. 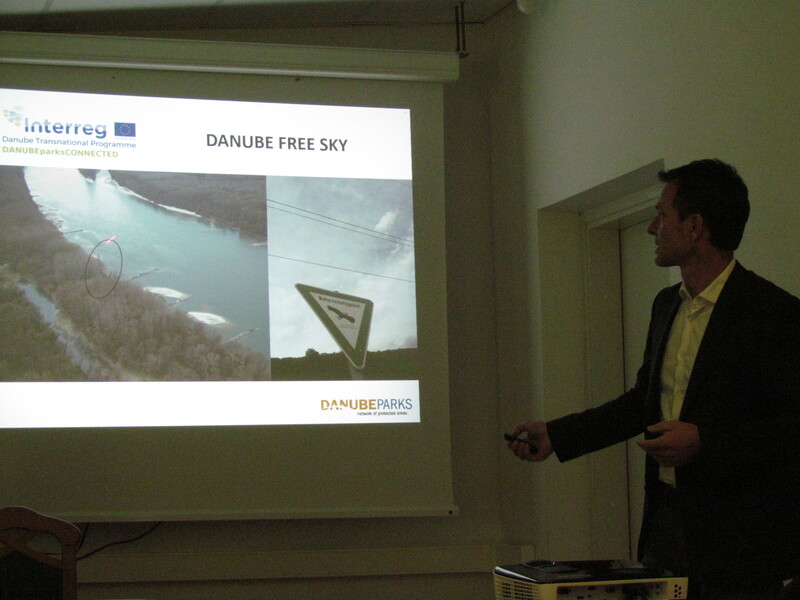 After the opening speech by the Nature park director Tomislav Bogdanović, Georg Frank presented DANUBE FREE SKY - a DANUBEPARKS initiative to counteract bird mortality on electric power lines along the Danube River. 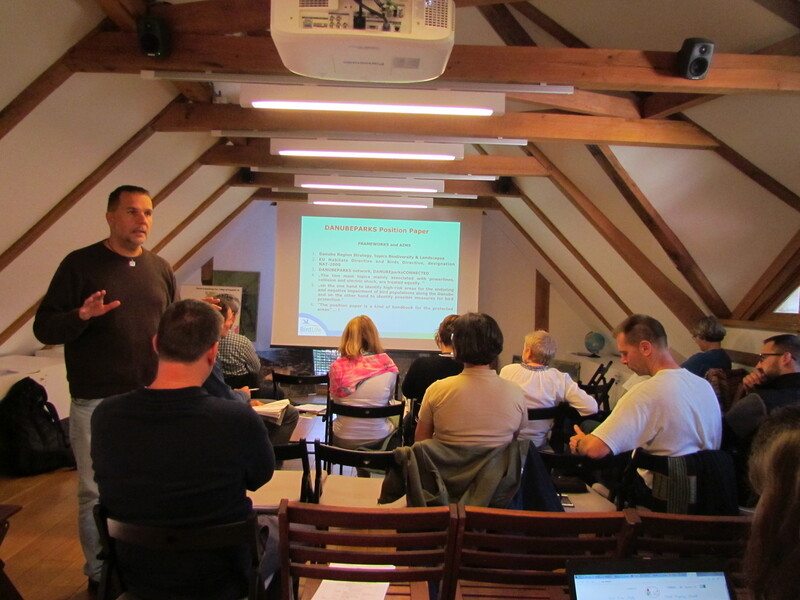 Aleksandar Srbulovic gave a presentation about The Djerdap National Park in Serbia, and Tibor Parrag from Danube Drava National Park talked about the first steps of Bat fauna survey in Nature Park Kopački Rit. The second day provided a platform to discuss next steps on position paper, moreover, individual partner reports were given of local pilot actions regarding WP4. The partners also elaborated on the DANUBE FREE SKY Strategy and exchanged ideas about a follow-up project. 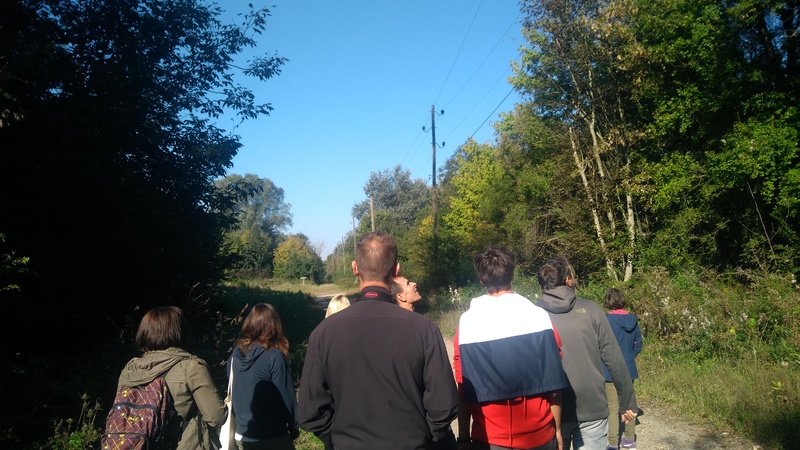 Apart from the fruitful and stimulating workshop, the Nature Park Kopački Rit, our hosting partners for this workshop organized a very fascinating sightseeing in the old town of Osijek. Thanks to a professional tour guide, partners had the opportunity to hear about its origin, history, culture and many more while visiting the most famous sights and attractions. 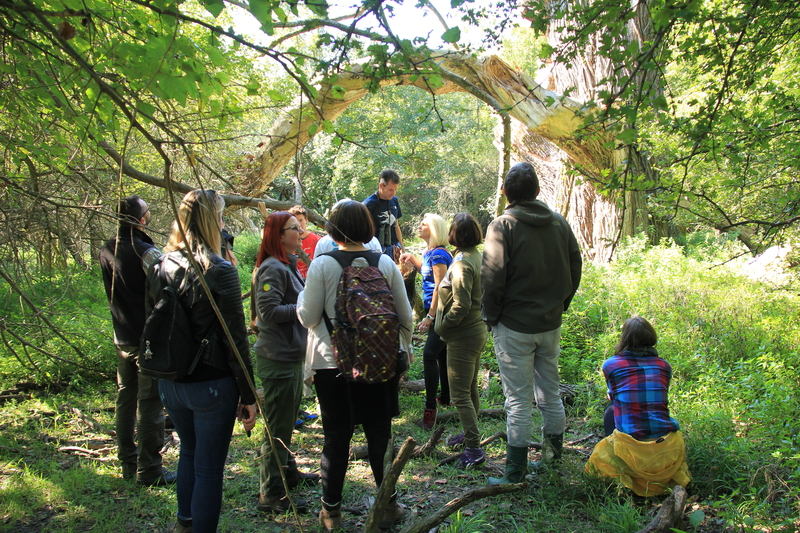 On the last day of the workshop a lovely excursion was organized where the representatives could enjoy the Kopacki Rit landscape. 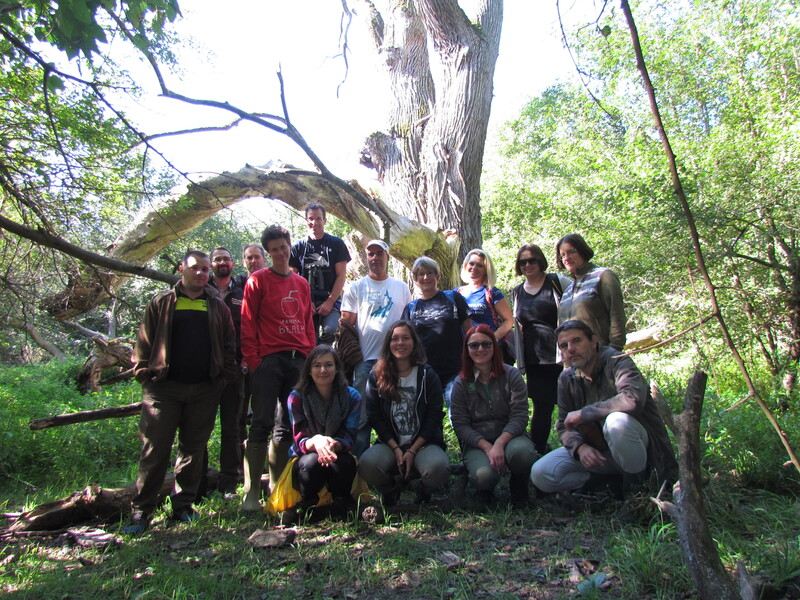 They explored a side of the Nature Park that is not frequently visited yet, and caught sight of a beautiful old elm tree. During this trip, they also evaluated the nearby power lines from the perspective of the risk of electrocution or collision by birds. The partner meeting ended with an amazing boat trip. Kopacki rit has an unlimited number of natural secrets waiting to be discovered, it was a pleasure to experience a glimpse again.